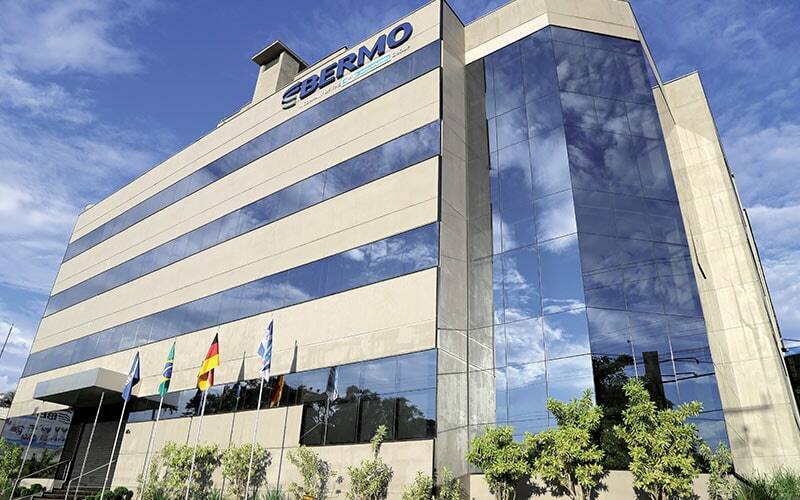 Bermo started its activities in 1973 in Blumenau-SC and, over those years, it gained a prominent position in the national market in the areas of fluid conduction and control, differentiating itself by the high technical level of its projects and technological innovation of their products. In September 2016, Bermo became part of the ARI Armaturen Group of Germany, after 21 years of partnership as an exclusive distributor for the Brazilian market. Bermo markets a wide range of products for conduction and control of steam, oil, water, air and gases, as well as tailor-made solutions for heat exchanger systems, thermal energy recovery, process control and safety, steam traps, condensate pumps, boiler automation and energy auditing. Bermo's pipe division operates in the distribution of seamless, black and galvanized steel and stainless steel pipes for boilers and industrial use. For thermal insulation, it offers solutions for the most different applications in the industrial area and civil construction. 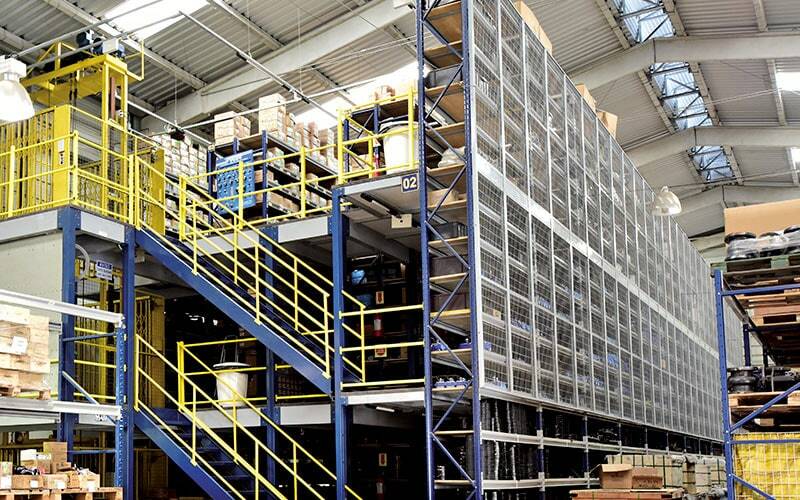 The company has a large vertical stock occupying an area of 1,750 m² designed to offer faster delivery and services quality. This is the largest stock in the southern Brazil in this segment, prepared for the prompt delivery of nearly all traded products. 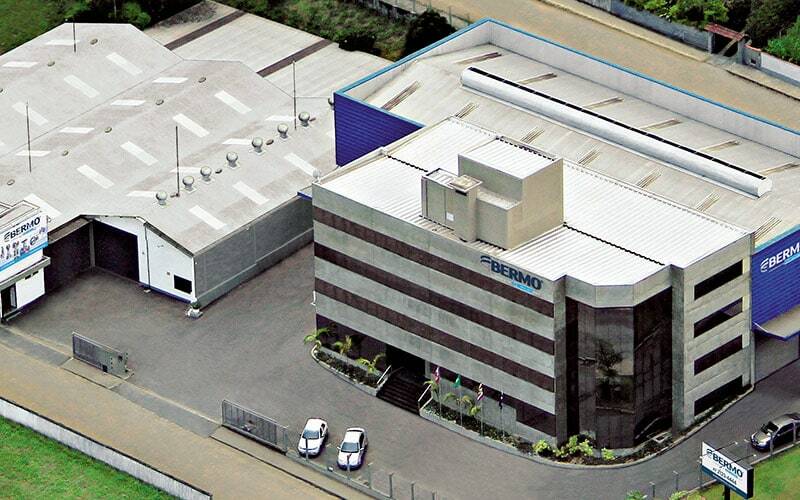 With subsidiaries and representatives in the main industrial centers of Brazil, Bermo counts on a professional staff composed of technicians, engineers and instrument specialists duly trained and prepared to provide all necessary support in the areas of application engineering, energy auditing, projects and customer training. 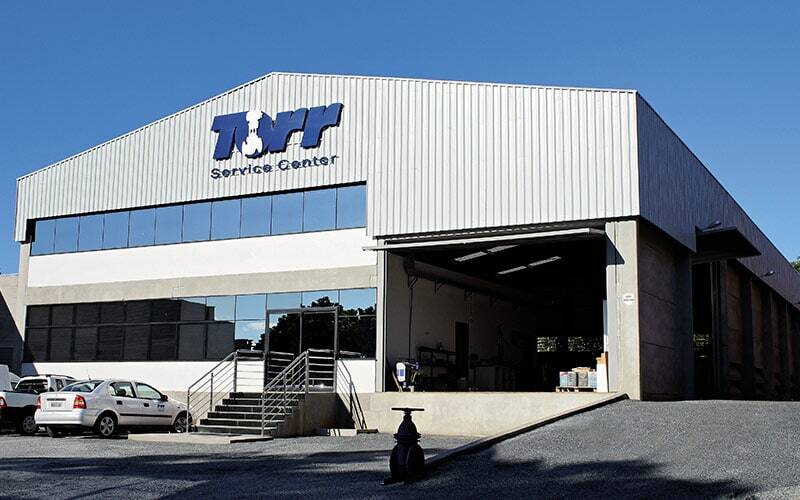 Committed to the customer satisfaction, the company offers a high quality after-sales service. Bermo's service unit is prepared to offer maintenance and calibration services on valves, positioners, instruments and other products. With state-of-the-art equipment, it provides high quality technical reports, evaluations and customers services. BERMO Valvulas e Equipamentos Industriais Ltda. Privacy notice: When we reply to your enquiry, your data will be processed strictly in compliance with the provisions under German data protection law . For more information on how we handle personal data, see our privacy statement.